Whether it’s celebrating business success, employee achievements or generating new leads, corporate events are always exciting and an additional perk for employees. When planning a unique corporate event, you must be prepared to give up many hours to ensure it’s unforgettable for guests and be sure to pay attention to every single detail. We have created a list of the latest trends, unique ideas and useful tips from some of the best event planners to help you throughout the process. It is essential to begin with identifying the purpose of the event and the overall aim of it. Once this has been established you can get down to planning more exciting details. Choosing a theme for the event will not only create a fabulous atmosphere for guests but will also make the overall planning process more efficient, according to Bravo! Event. With the winter season around the corner, it’s the perfect time for a winter wonderland themed event. When executed effectively, the overall look of this theme can look absolutely breathtaking. To create the perfect ambience you’ll need white and silver decor with ice blue lighting. To go the extra mile, you can add winter trees and fairy lights. 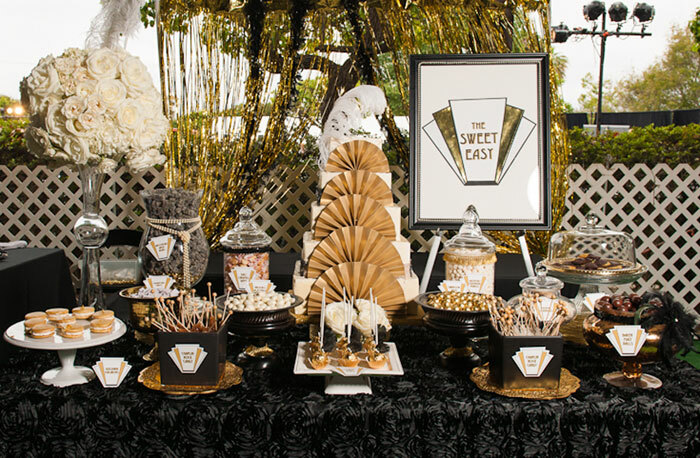 Vintage theme parties never go out of style or get boring but more recently it’s becoming increasingly trendy. The best thing about them is that there’s so much room for creativity; you could opt for 1930’s Art Deco or Great Gatsby look or a home-spun 1940’s theme. To add to the fun, encourage your guests to dress up according to theme. If you’re after something a little bit more subtle but still want to incorporate a theme for guidance on design and style for your venue, a pastel colour theme is perfect. This could include multi-coloured lanterns and a variety of desserts such as macaroons. It’s all great having a visually pleasing event but people only remember experiences that are genuinely enjoyable. This means that the entertainment must be chosen after careful consideration. It’s hard to miss the recent photo booth trend that has been present in almost every event over the last year. With the rise in the selfie generation, this one is a safe bet. Professional fireworks is another exciting option because it never fails to please the crowd or get boring. 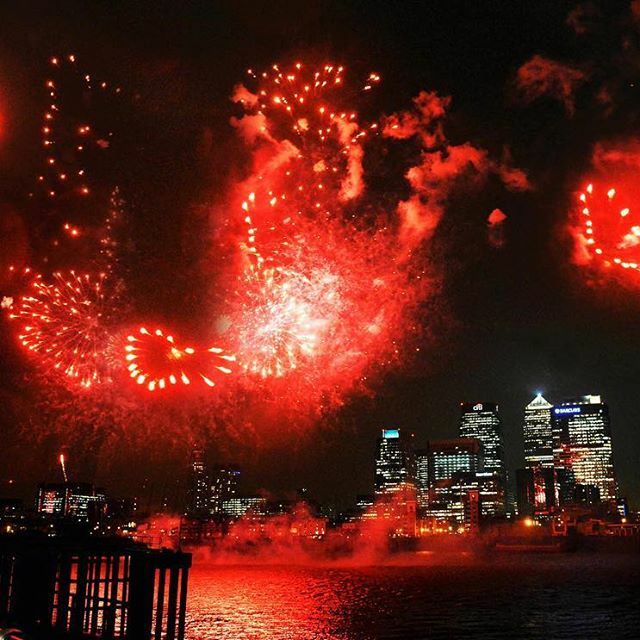 Entertainment using advanced technology is increasingly gaining popularity and the best firework companies use highly advanced digital firing systems that choreograph fireworks to music of your choice which can really create an upbeat atmosphere for your event. Traditional events are being replaced with interactive experiences, according to Prevue Meetings. This is a great opportunity to get everyone involved to socialise more. 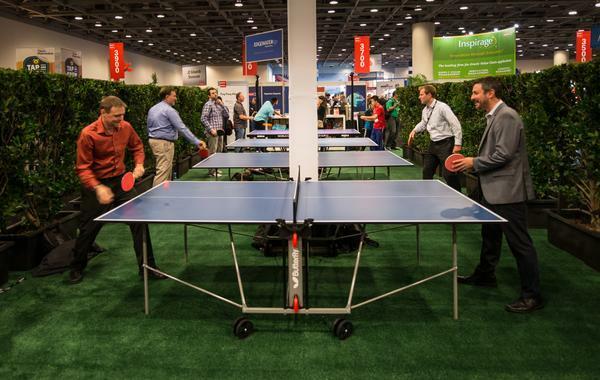 A few good ideas we have come across include ping-pong tournaments, digital graffiti walls, game shows, cocktail making and arcade. Whatever you choose, it’s a great way for everyone to let down their hair and really enjoy the evening with colleagues! Event organisers who really are at the top of their game include Banana Split, Collection 26 and PeriPeri.